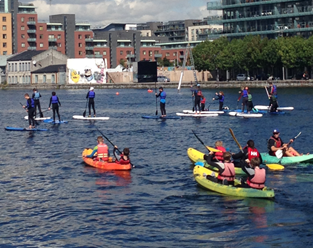 Dublin has a wealth of memorable activities to be enjoyed. 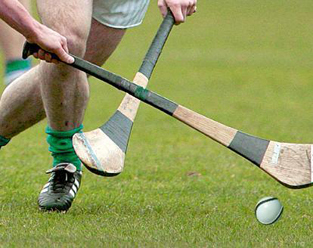 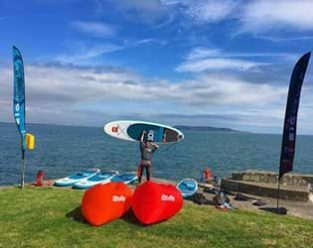 From biking to hiking, from water sports to trying our native Gaelic games there is something for everyone. 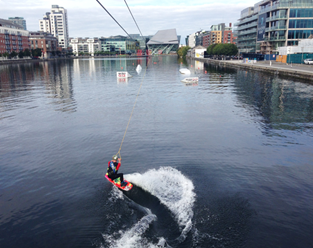 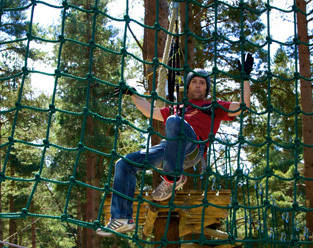 You don’t have to be an adrenaline junkie either to experience this side of Dublin! 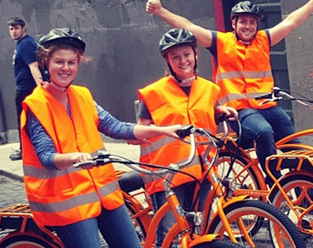 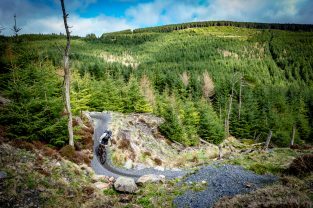 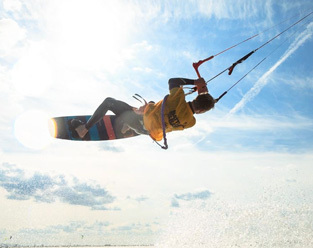 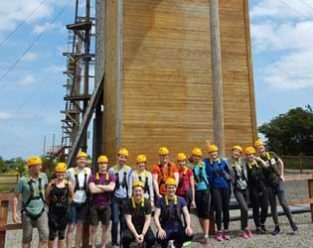 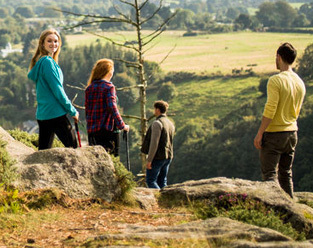 The outskirts of Dublin are filled with adventure opportunities, from leisurely walking & hiking in the Dublin Mountains and biking to more high octane water sports around Dublin Bay. 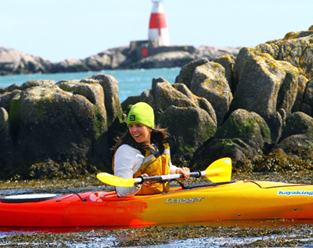 Dublin bay is also a UNESCO designated Biosphere for its outstanding natural beauty so whatever your interest, don’t miss the active side of this amazing city! 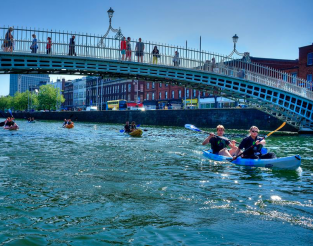 dedicated to making it easy for visitors and travel professionals to find and enjoy quality, reputable and safe family friendly activities during their visit to this great city! 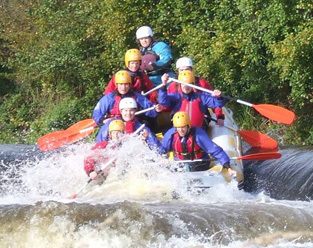 Each member is committed to the highest standards of guest safety. 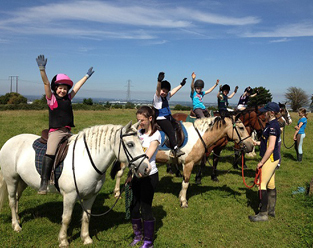 All members must have at least one of their activities publicly available to book for independent travellers.